It has been a very reliable automobile since I purchased it. I have had no major issues to report besides the normal maintenance required such as new tires, oil changes, and so forth. It offers a smooth ride with plenty of room inside. Recently I have noticed the air conditioning has not been cooling well. I took in to a service center to have Freon added which fixed the issue. There was also an issue with the turn signals not functioning properly. It was a simple matter of switch out some fuses. Considering the age of the vehicle these small things are going to happen. But overall it has been a very dependable vehicle. 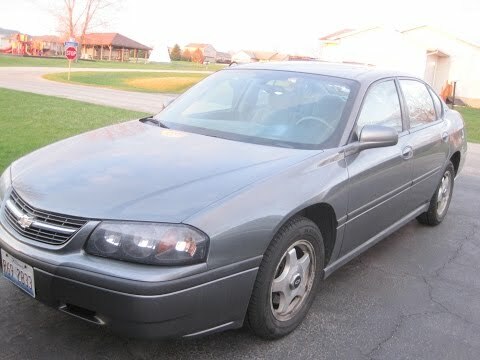 It is very reliable and a great first car for teenagers. I've had it since I turned 16 years old, it was my first car I have ever bought. It is a very reliable car. I haven't had to replace or fix many parts on it. For the past 7 years I have been happy with my car. It might not be the prettiest or newest car on the road, but for buying it all on my own and at a young age it has been a great car for me. One thing I wish I had was leather seats, but it's nice having the option to have six passengers. Excellent vehicle. Good gas mileage and repairs parts are not expensive. Bought this car when it was a year old, one previous driver with extremely low miles. I have had very few issues besides regular maintenance. One of the issues early on was with the security function. That was fixed by the dealer and had not further problems with that. The car is now 16 yrs. old and I am beginning to have issues with parts wearing out. It has been a excellent vehicle overall and would recommend it to others.